Astario has been developed with Schools, Teachers, Admin and Learners in mind. 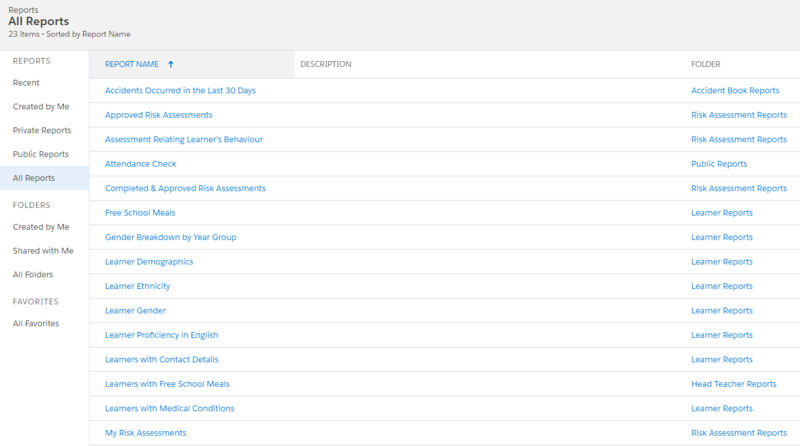 A feature packed and easy to use system that will save teachers hours of admin work. Astario is built on the most recent technology. It provides an encrypted hosting facility for sensitive data and documents. Further it is GDPR Compliance ready. Astario is the MIS that will help Schools. 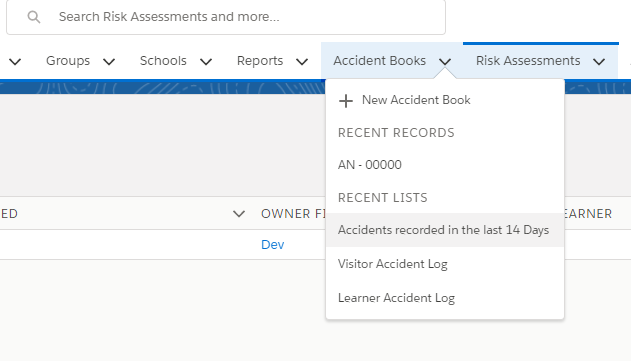 One system that covers everything: Learner data, Teacher Data, Classes, Attendance, Assessment, Communication, Security, Document Management, Integrations, Risk Assessment, Accident Book and more. Astario comes with an extremely powerful reporting functionality. 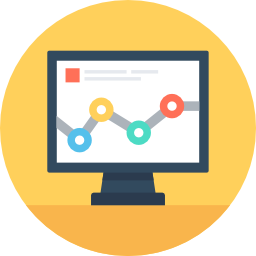 Along with an array for pre-built reports and dashboards, Astario provides a dynamic, cloud based, report and dashboard builder. 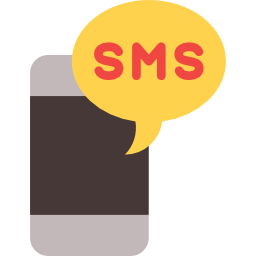 The Communication Module within Astario provides the capability to send SMS texts to individual contacts and even a group of contacts. Furthermore, email and custom notifications are also available. 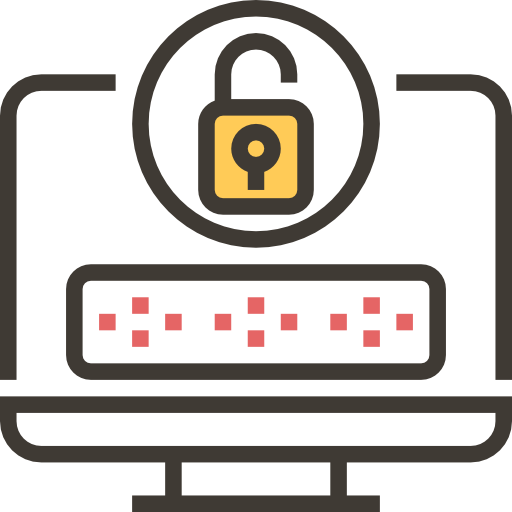 Astario comes with end-to-end encryption. Sensitive data and documents are securely stored and instantly backed-up. Moreover, Astario provides system access features, such as SSO and IP Ranges. Astario is built and accessible from any device you use.It comes with an easy to follow interface that is cutomizable for your own use. There is no need for extensive training, as the system will look and feel the same across all devices and operating systems. 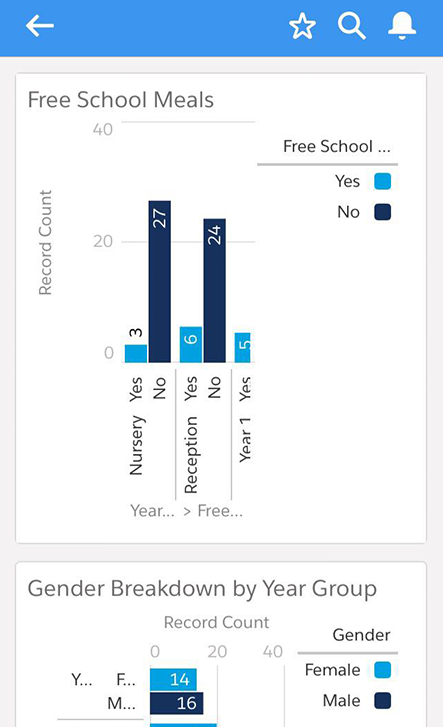 Now you can access your School's reports and dashboards from your iPad! Astario keeps you in touch with your School's data, performance, and trends, whether you’re in the office or on the road. Your productivity doesn't have to stop when there's no connectivity. Users can keep working in case the internet connection is not at its best in the building or during their commute with the subway. Offline access is available for Android and iOS. Astario doesn't just provide a great new user experience. 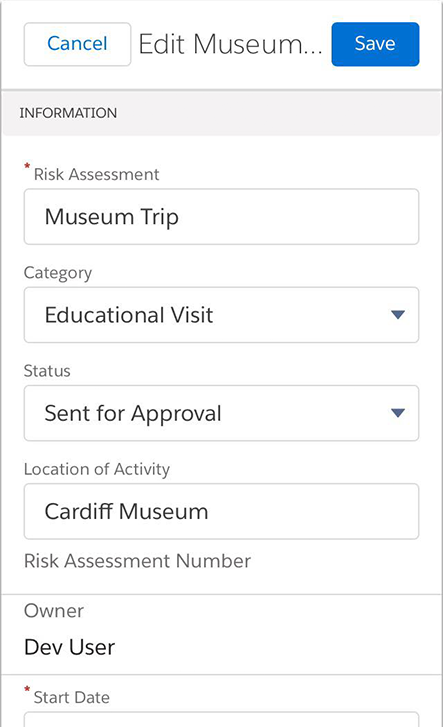 It’s also packed with new features to help Schools be more productive and make better decisions. We've build an application for Schools that drives new levels of efficiency, versus just a database for tracking information. With Astario you can have a MIS in no time. We will help with the transition. 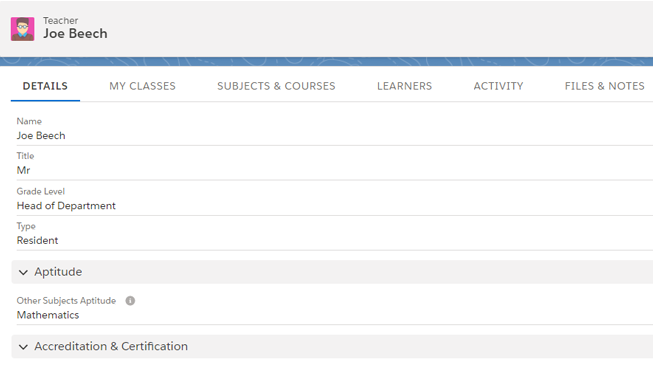 Teachers and other users will find Astario intuitive, simple and easy to use. Astario is a provider of simple and innovative software for primary and secondary schools. 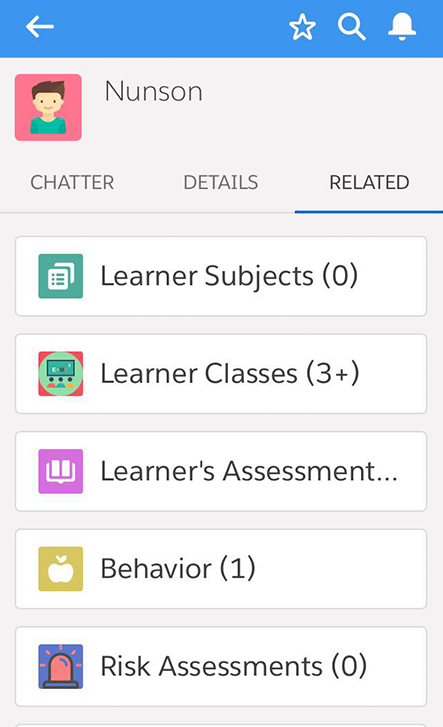 Our software is aimed at making life easy for teachers, improve school productivity and influence the quality of teaching provided to learners.